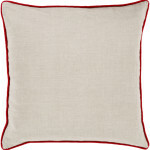 Our Norman Pillow can give a charming rustic feeling to any room. 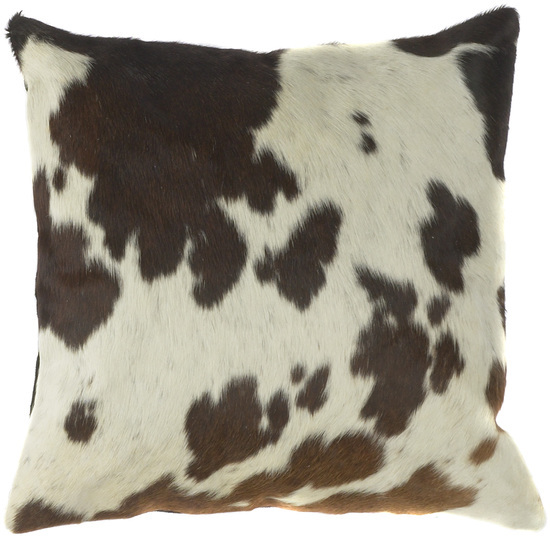 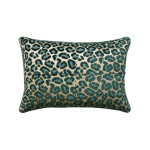 Perfect on it’s own or mixed with some of our other exciting western textile pillows. 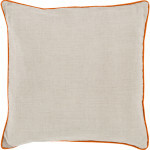 It is 100% leather and comes with a down fill.